Kylie Baines is a college senior by day but by night she’s Styles Baptiste, niece and unlikely right-hand-woman to Denis Baptiste, Long Island’s public enemy number one. When Styles finds herself running the family business after Uncle Denis is arrested, the last thing she needs is a visit from high school flame Matt Tracy. Or is it? Boy meets girl. Boy loses girl. 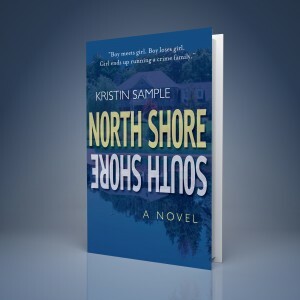 Girl ends up running a crime family in North Shore / South Shore. Kylie’s life seems pretty normal. She’s a college senior who just scored an internship with one of her favorite professors. But after the school day is over, Kylie’s life is anything but ordinary. She manages her family’s empire of nightclubs and oversees clandestine deals under the alias of Styles Baptiste. And the week before Thanksgiving when Kylie should be writing essays, Styles is dodging the D.A. and trying to get her uncle out of jail. On the day her uncle is arrested, the last person Kylie wants to reconnect with is Ben Carrick. He was always a good friend but he played for Team Matt back in high school and barely spoke to Kylie after she and Matt broke up. And what the hell was he doing at CSU? He didn’t go there. But after a happenstance (not to mention awkward) reunion, Kylie would now be adding Ben and his fiancé Siobhan to the guest list at the Loose Moose that Saturday. Whatever. As long as Siobhan doesn’t decide to extend the invitation to her twin brother Matt. But Matt does come that Saturday. And his reappearance in her life sends Kylie into a tailspin she could’ve never prepared for. She can handle school. She can handle running the family business. She can’t handle Matt Tracy. Now Kylie has no idea who she wants to be or who she wants to be with. And even if Kylie does choose Matt, she has to get past what Matt’s father, one of the most powerful men on the North Shore, did to her. 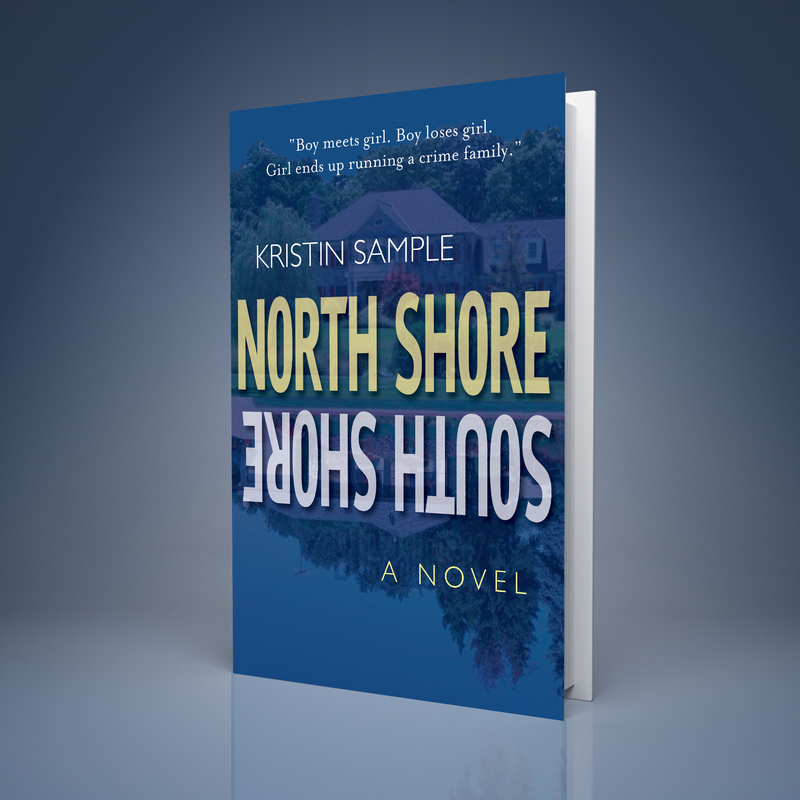 North Shore / South Shore (complete at 118,000 words) is a Long Island family saga at its best. The novel features four strong narrative voices: Kylie, Matt, Ben, and Colette, Kylie’s spoiled mob princess cousin. I am currently formulating a sequel. I have an MA in English from Fordham University and worked for AOL’s TV Squad as a Lead Editor. At TV Squad, I published and read many a post about trending television and I believe that my novel can be made into a television show that would appeal to audiences of Gossip Girl, Pretty Little Liars, and Revenge. As a Long Island native, I believe that my book would be regionally popular before gaining a wider audience. I am especially looking for an agent who would represent my work across mediums as I intend to write a television treatment for this novel (following the characters from junior year of high school to their college graduations).